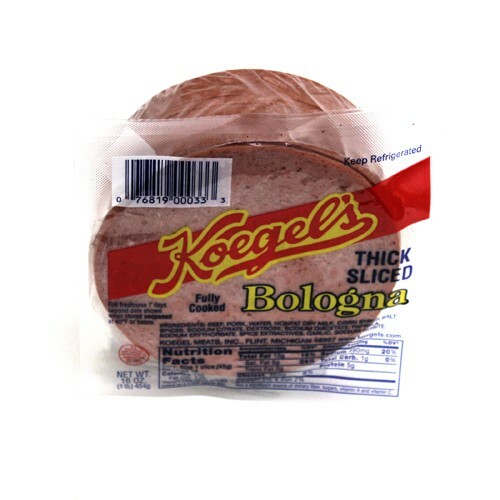 Koegel's brand Snack Ring combines one half a ring regular ring bologna and one half a ring of liver sausage. 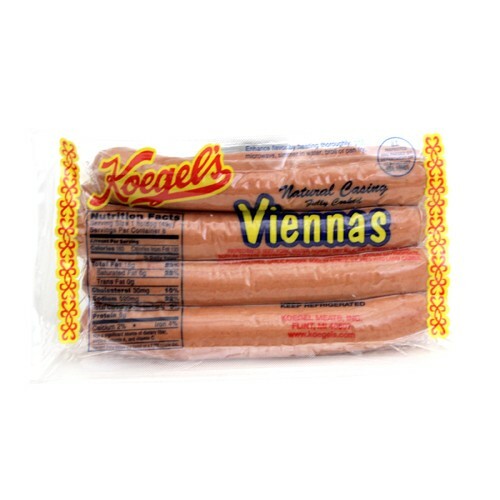 Ave. Wt. 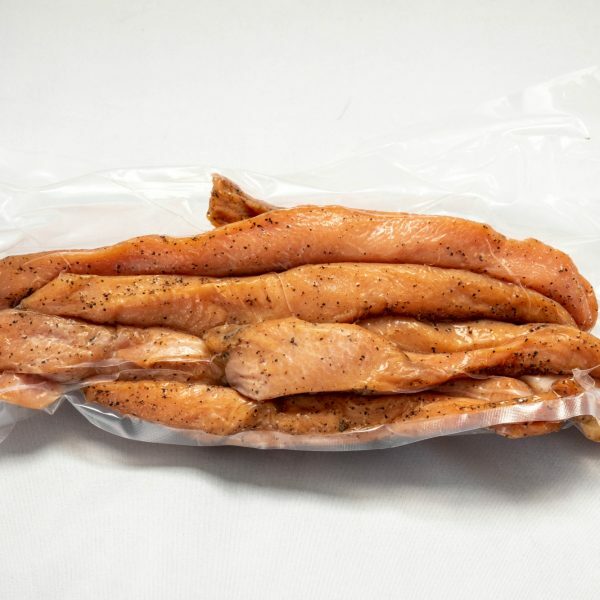 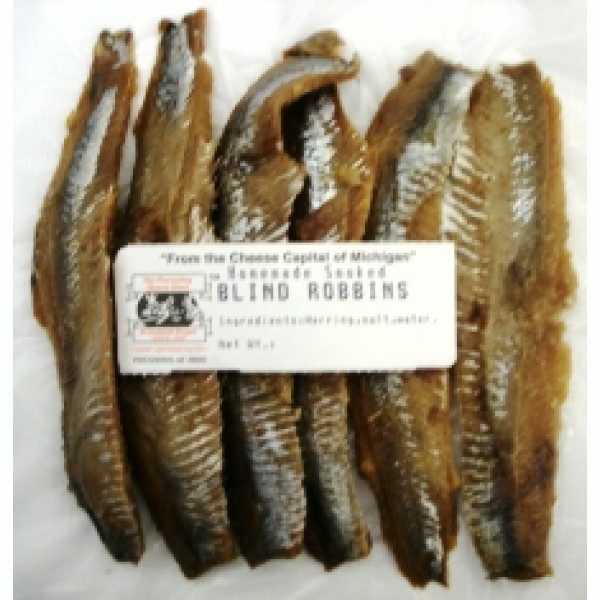 0.75 lbs., cost price per pound basis. 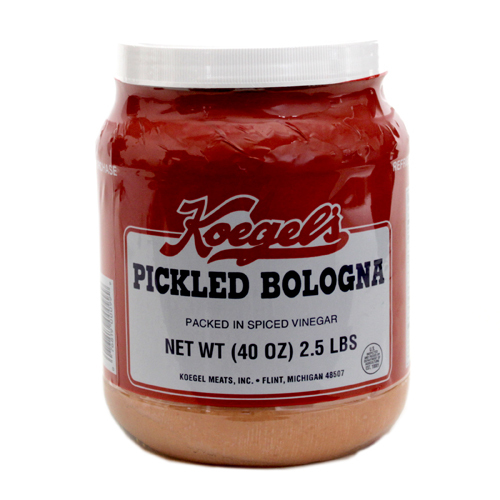 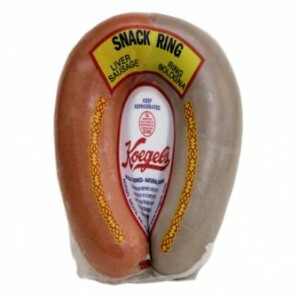 Koegel’s brand Snack Ring combines 1/2 a ring regular ring bologna and 1/2 a ring of liver sausage. 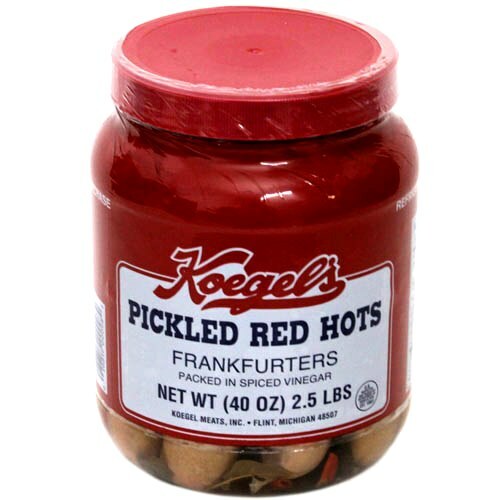 Ave. Wt. 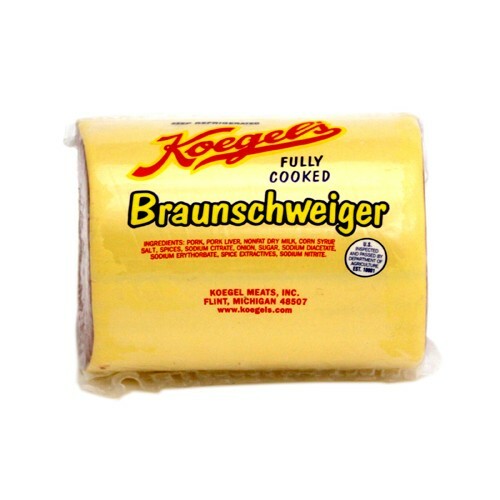 0.75 lbs., cost price per pound basis.